Earlier in the week, we did a bit on ice cream in all of its wondrous delight. While working on this, we came across a few things involving ice cream that weren’t quite as much to celebrate. 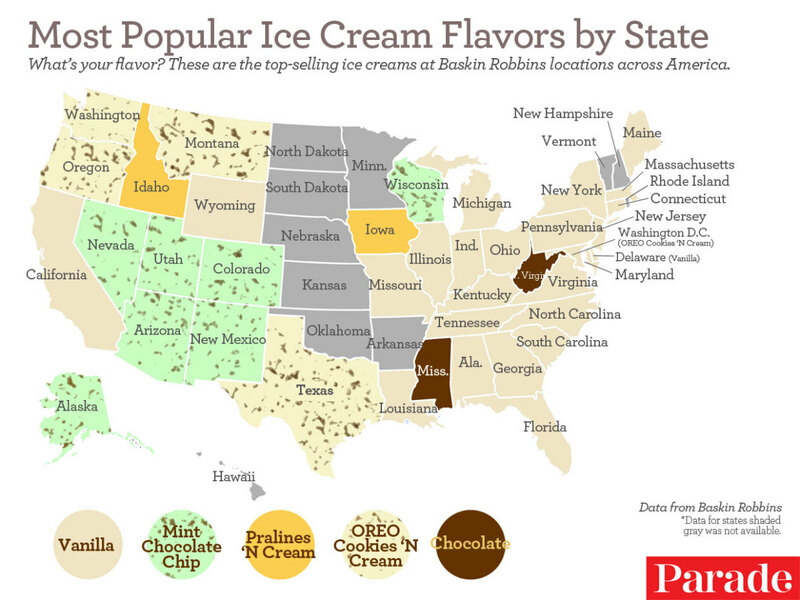 In honor of them, and because July is National Ice Cream Month, we’ll take a quick look at a few of them. Don’t like any of these flavors? Want to make your own? Well then, here is an invention for you! We all know that you can make your own ice cream, but man what a tedious process. The portable ice cream ball will bring out the fun in making ice cream! Just fill it with the necessary ingredients and then roll the ball around until the ice cream is ready. Now making ice cream is simple and fun. Heck, maybe you can play a game of kickball or volleyball while making your own ice cream goodness. Once you’ve made the ice cream, you now have to have somewhere to put it. We all know that bowls work, but cones are more fun. But they also can be oh so tedious, with the having to constantly spin the cone to make sure that you are licking all sides so as not to drip on those hot summer days. A guy could practically get carpal tunnel syndrome from doing that! Don’t worry, folks, the answer to this problem has arrived: the motorized ice cream cone. That’s right, now you don’t have to do any of the work. Just jam your cone in here and it does the spinning for you. Now even the laziest of people can enjoy that delicious summer treat. And that should make everyone able to have an enjoyable National Ice Cream Month. Happy eatings from US Patent Services, where we may not have any ice cream inventions, but we have all kinds of products offering recognition for those who do invent, from mugs, to plaques, to awards, to many more that serve as even better motivators than ice cream for employees or others you wish to recognize for their outstanding service to your organization.